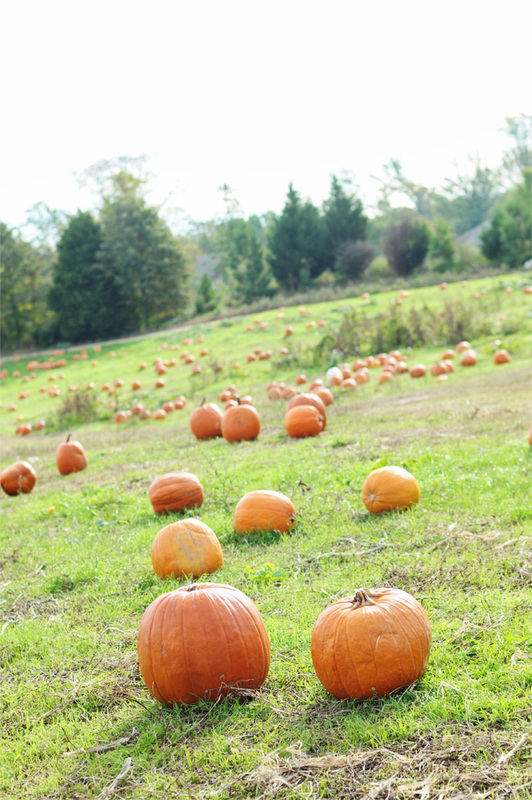 In typical blog girl fashion, I'm obsessed with fall. 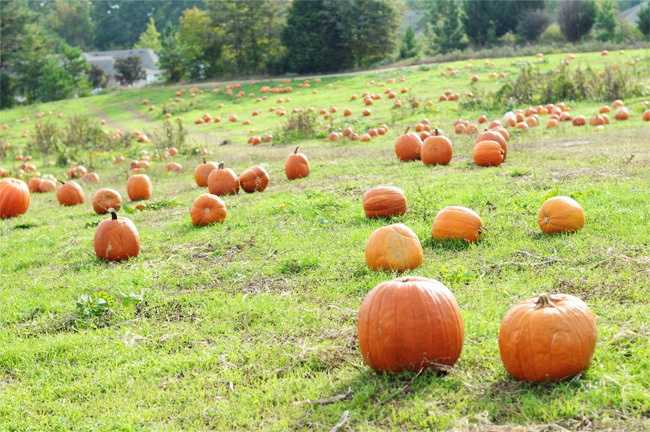 The parties, the cool air, the changing and falling leaves, the festivals and holidays and traditions. And after a long summer of being lazy and off schedule, I pretty much pack in as much as we possibly can between October and December. And I get to start drinking my coffee nice and hot again. Love that. 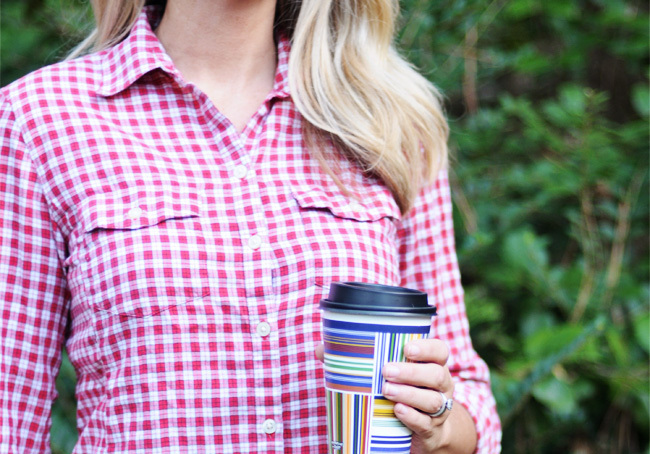 To make my mornings a little bit easier on the go I've been using Comfort Cups® by Chinet® insulated cups. I'm a slow coffee drinker so I usually end up taking my drink with me everywhere. 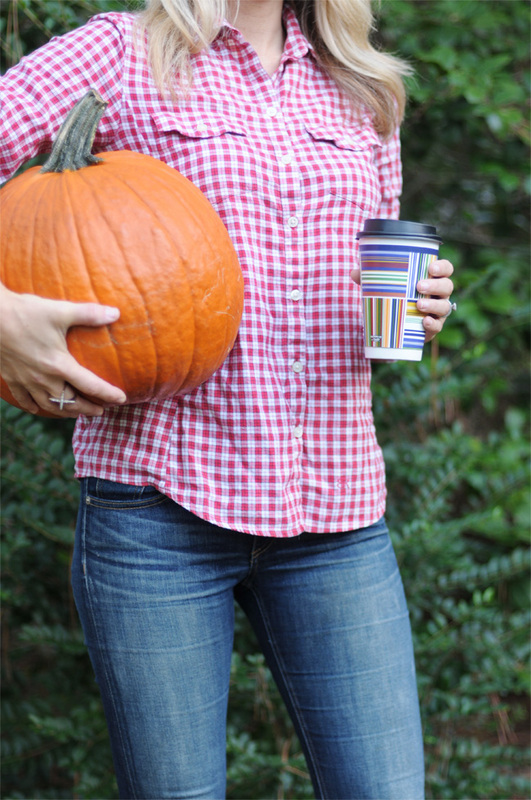 When it's to fun places like the pumpkin patch or even the routine like carpool and grocery shopping it's not always easy to tote around an empty cup with me while I'm there. But leave my coffee at home? Never. 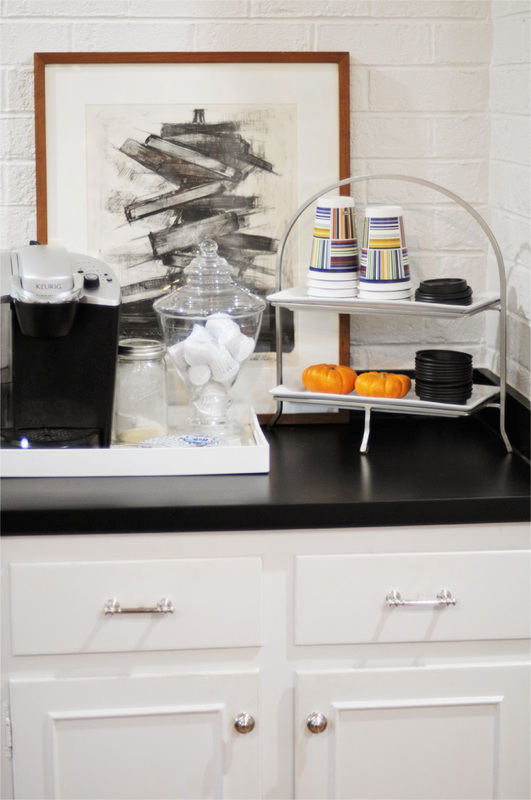 I set up a little coffee station last Spring and have loved corralling everything I need together, it's so much easier than grabbing things from behind the cabinet when I'm half asleep. I've added in some comfort cups with lids to that station too. They're the perfect size for my 12oz coffee I make in my Keurig (actually I run a 6oz twice). Easy for me in the mornings when we're rushed but also really nice when friends or my in-laws stop by and want coffee or some hot apple cider on the go. My mother in law drinks coffee slower than I do. One cup is an all morning affair! Now that it's officially pumpkin season I want to try my hand on making some of the homemade Pumpkin Spice Syrup I've seen floating around Pinterest. Any of you made your own syrups before? It looks really easy. That would be such a fun gift idea too. A little basket with Comfort Cups, a box of K-cups, and a bottle of homemade pumpkin spice syrup. I know what the teachers at school might be getting soon! And I bet they'll appreciate something coffee related that's convenient and disposable. 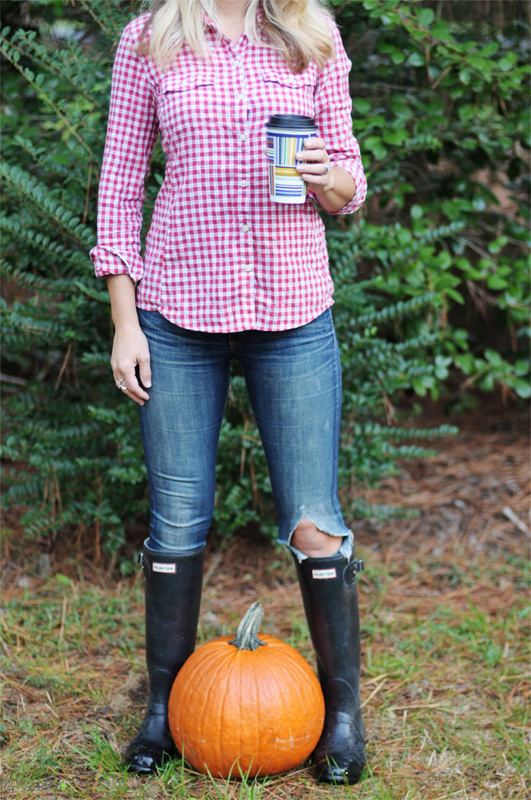 You can check out more fun fall ideas here on Style Me Pretty Living. Compensation for this post was provided by Huhtamaki, Inc. via AOL Media. The opinions expressed herein are those of the author and not indicative of the opinions or positions of Huhtamaki, Inc. or AOL. Wait I love this because I am an unusually slow coffee drinker also. People always make fun of me for it. I can have one cup of coffee last me from 8am till noon. 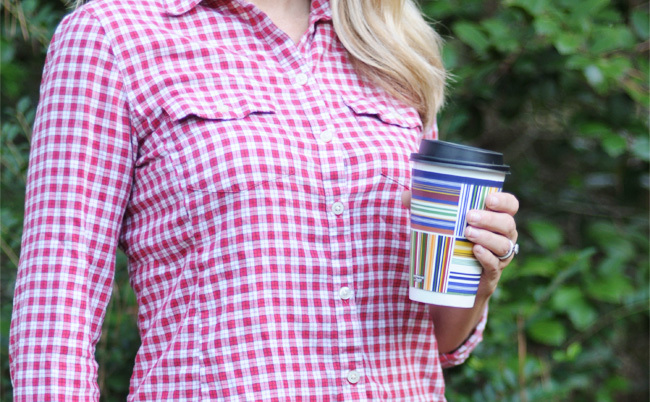 Love the idea of having travel cups at home, so smart. Just came across your blog, it is adorable!